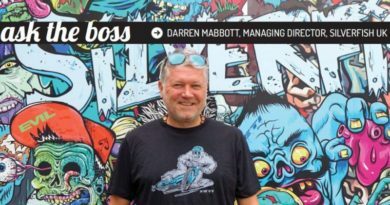 Nextbike has announced it will add an extra 500 bikes to its Cardiff scheme next year, after an £800,000 investment by the Welsh government. Another 65 docking stations will also be added to the city-wide network, with the creation of up to 10 jobs needed to service the expanded fleet. The new bikes will start being added to the scheme in spring, with the aim to have all 500 installed by the end of summer. Over the coming weeks, nextbike will launch a consultation to ask the public where they would like to see the docking stations located. This investment will double the Cardiff scheme in size, which has been nextbike’s most successful UK launch since 2014. The scheme has been backed by Cardiff council and financially supported by the Welsh government in a bid to reduce congestion, free up parking spaces and provide a healthier way to travel round the city. 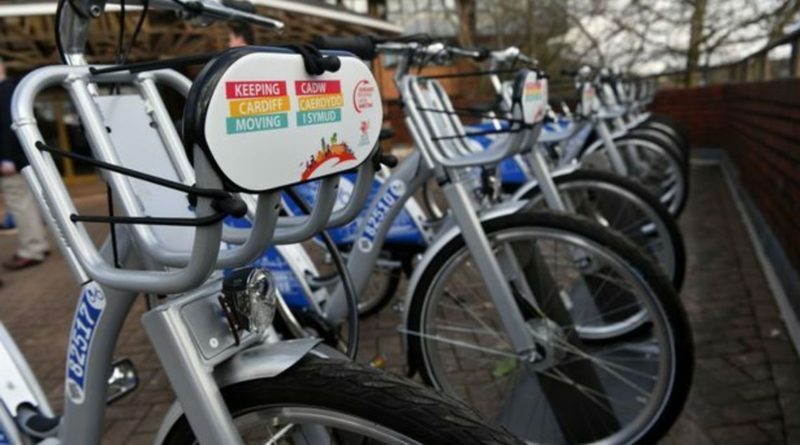 A Bikes for All scheme is also set to be introduced across the city, offering subsidised annual memberships to people from disadvantaged backgrounds. 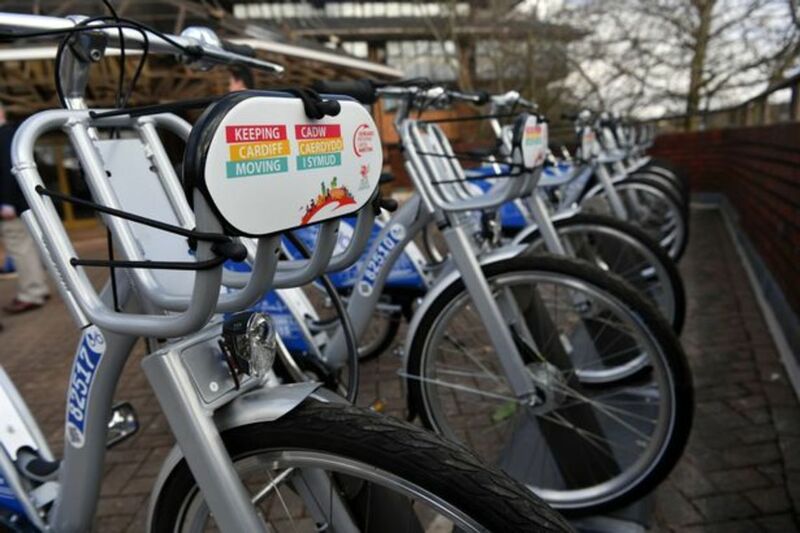 Nextbike has recently been nominated for a Cardiff Cycling City award for it’s contribution to improving cycling in the city, after working closely with Cardiff council throughout the planning and delivery of the scheme. Nextbike delivers over 150 bike share schemes worldwide, including UK-based schemes in Scotland and England. 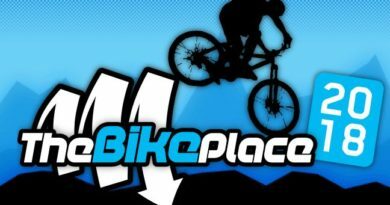 The Bike Place guide: Who’s there and what’s on offer? 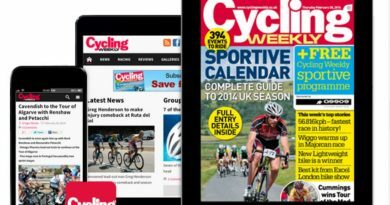 12 January, 2018 Mark Sutton Comments Off on The Bike Place guide: Who’s there and what’s on offer?